This show broadcasts on February 15, 2015. First hour: Joe Ortiz is a veteran journalist who has worked as a radio television news reporter and talk show host for over forty years. 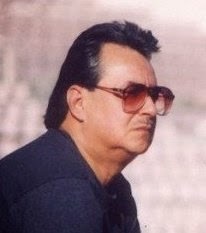 He has the distinction of being the first Mexican American to host a talk show on an English-language, commercial radio station, beginning his career at KABC-Talk Radio in Los Angeles.? Throughout his career in media, he has also worked a social services provider and as an educator at various school districts in California. He is a published author of three books on theology that dispel the notions being promoted by Right-Wing evangelicals who support Zionism. 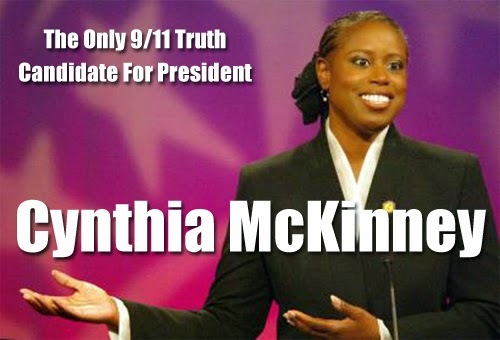 Second hour: Cynthia McKinney (sitting in for Ashahed Muhammad, who was stuck in traffic and will join us next week) discusses false flags including Charlie Hebdo…and her amazing history of big-time organized harassment by Zionist stalkers and saboteurs. This information is especially interesting in light of Netanyahu’s plan to try to openly take over the US Congress and turn it against the president. Her experience as the target of such an orchestrated campaign has been documented in a film titled “American Blackout,” directed by Ian Inaba. This film, which won an award at the 2006 Sundance Film Festival in Utah, features McKinney’s career as a Congresswoman and deals with the historical suppression of black voters in the United States. McKinney made a stunning comeback in 2004, a year in which Republicans took firm control of both Chambers of Congress and the White House, when she was elected once again to represent Georgia’s Fourth District. She was the Green Party’s candidate for president in 2008. If you didn’t vote for her, you weren’t paying attention. This entry was posted on Saturday, February 14th, 2015 at 2:08 pm	and is filed under 9/11, Anti-War, Censorship-Propaganda, False Flag/Fake Terror, Freedom, Justice, Kevin Barrett, News, Protest, War Crimes. You can follow any responses to this entry through the RSS 2.0 feed.